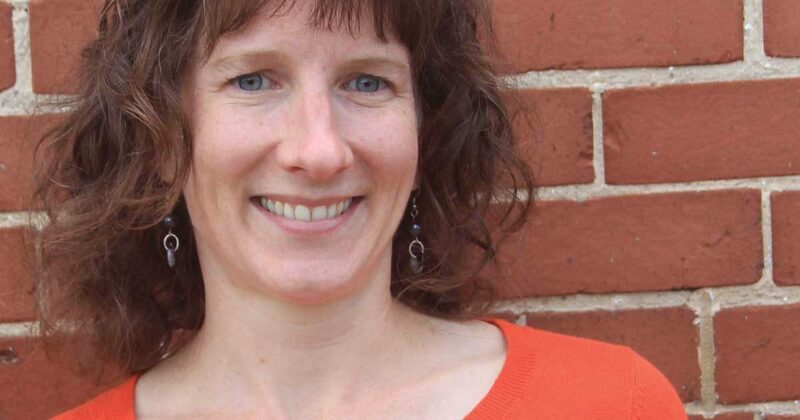 Tara Murray, librarian for the American Philatelic Research Library in Bellefonte, Pennsylvania, will be recognized as a Fellow by an international libraries organization. The Special Libraries Association will honor Murray and 11 other longstanding and emerging leaders in June at the SLA 2017 Annual Conference in Phoenix, Arizona. Murray is one of five individuals who will be named as Fellows at the convention’s second general session on June 19. The SLA Fellowship recognizes mid-career information professionals for their past, present, and future service to SLA and the profession. Murray joined the American Philatelic Research Library in July 2010, after spending nine years as an information services director for the Population Research Institute at nearby Penn State University. Murray oversees operations of the APRL, the world’s largest philatelic library, including leading staff and volunteers, managing the library’s collection and the APS and APRL archives, and responding to a steady stream of requests from society members and the public. She also helps other philatelic libraries share resources and information through the Philatelic Library Forum and the online David Straight Memorial Philatelic Union Catalogue. Murray works with the APS Editorial Department to produce the quarterly Philatelic Literature Review and participates in events such as Summer Seminar and the Postal History Symposium co-sponsored by the APRL, APS, and Smithsonian National Postal Museum. The Special Libraries Association, a nonprofit international organization for innovative information professionals and their strategic partners. SLA serves information professionals in more than 60 countries and in a wide range of working environments, including business, academia, and government agencies. For more information about the honors and SLA, visit sla.org. Congratulations, Tara, on this fine achievement! Tara. Congratulations on this excellent recognition and honor. Thank you for all the great work you do.